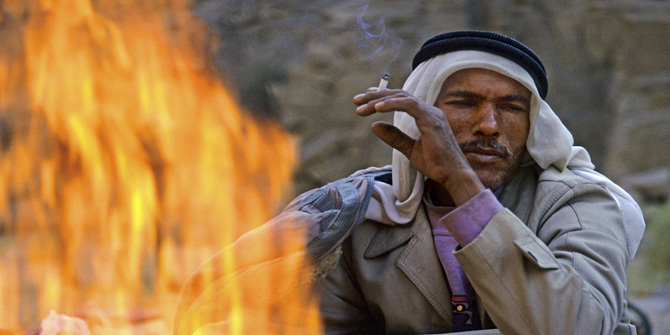 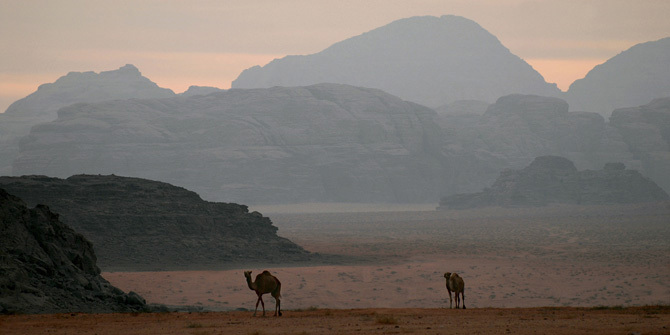 Camel treks in the Wilderness of the Sinai, Jordan and the Negev deserts. 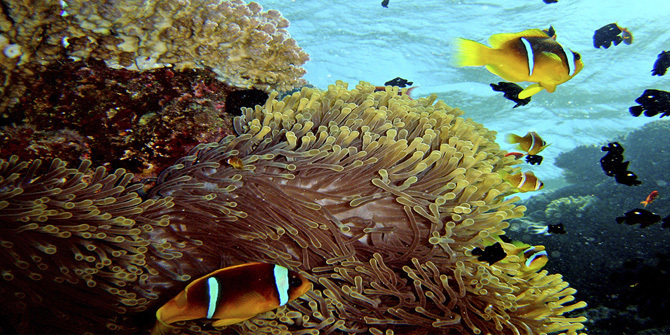 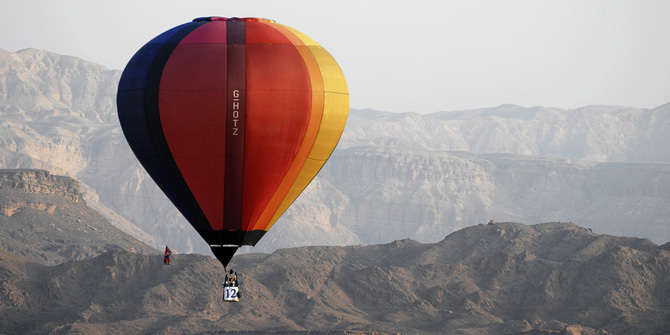 12 days tour of Israel, Jordan and Egypt. 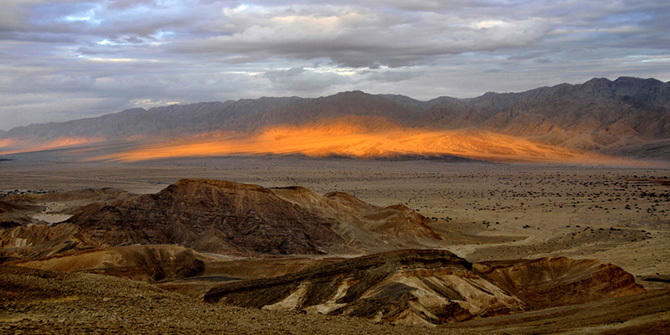 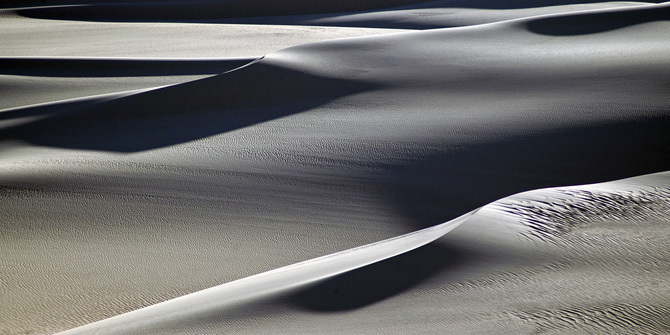 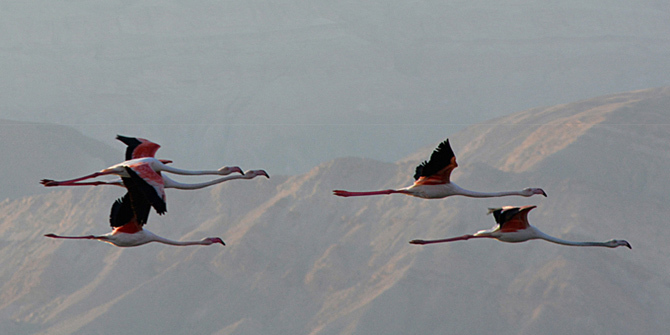 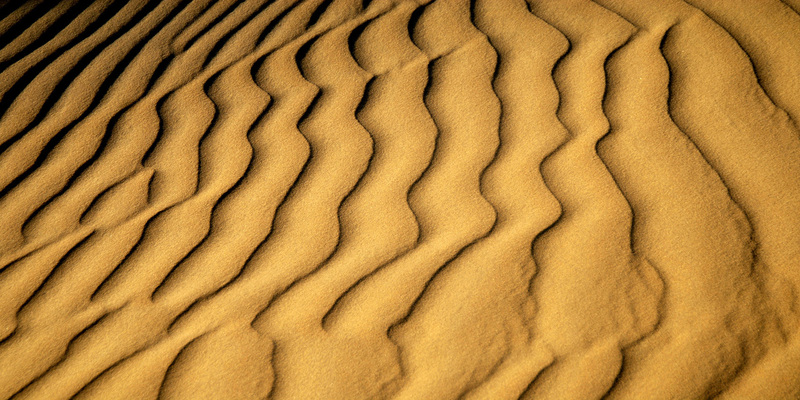 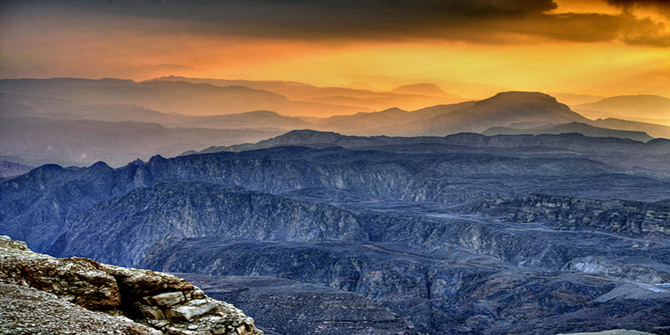 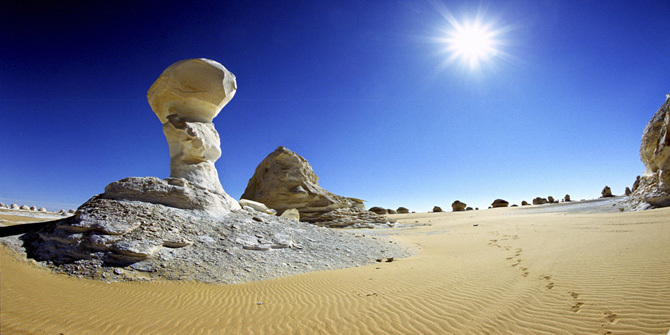 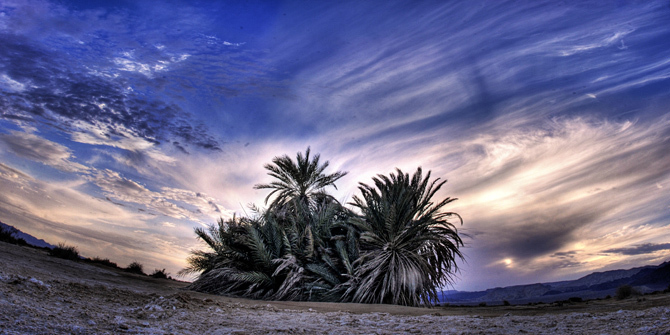 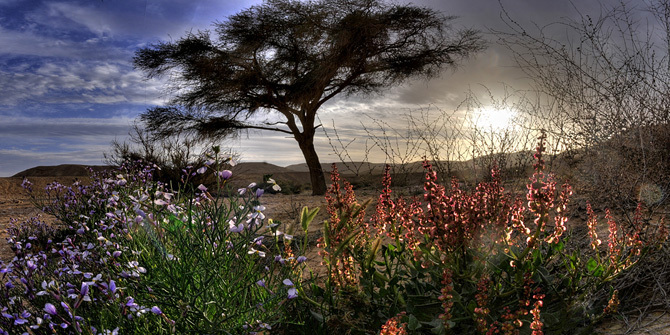 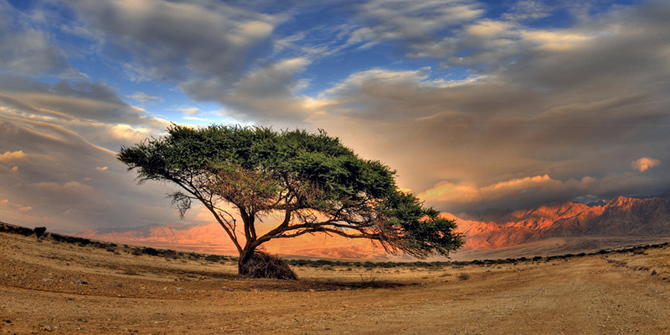 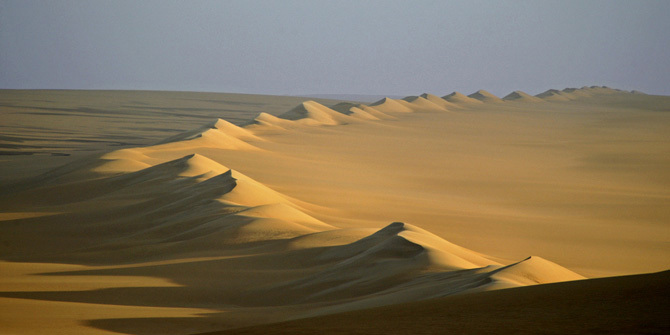 Visit the Negev, Jordanian and the Sinai deserts.